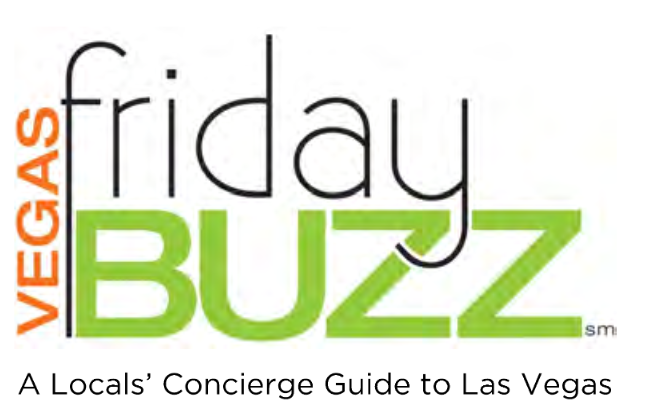 Check out the latest Friday Buzz for great deals and events in Las Vegas! Click here to get the latest Buzz! Equity Title of Nevada’s mission is to serve the needs of its customers, employees and community. Our focus is on the responsible, ethical closing of each transaction and each employee is involved in creating that culture. We are committed to educating the general public, providing ongoing training for employees, and actively participating in the betterment of our communities. When you Work with a Berkshire Hathaway HomeServices Nevada Properties agent and receive great discounts from our preferred business network! HomeBenefits Connection is a unique program created to save you time and money! We have taken the time to prescreen and select quality vendors. 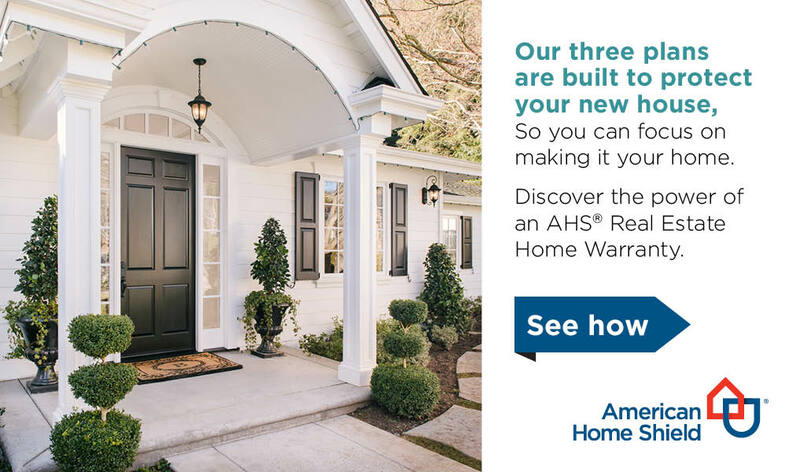 We then negotiate with those vendors to offer you an EXCLUSIVE value, just because you are a HomeBenefits Connection member! 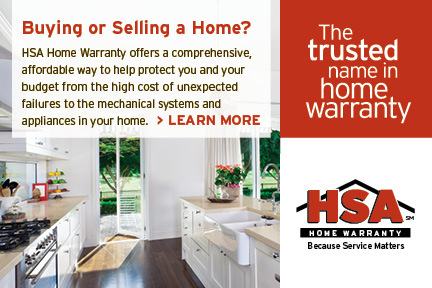 No more opening the phone book and guessing which company is reliable we’ve done the research for you!